South Tahoe Ice Arena – Figure skating, ice hockey, curling, birthday parties and more! The Ice arena is open year round to residents and visitors. Anytime Fitness is Zephyr Cove – Open Monday thru Saturday anyone with a membership can swing by. Just visiting? That’s ok too, be prepared for a one time drop-in fee. Be sure to make appointments if you’re trying to hit this gym on a Sunday. 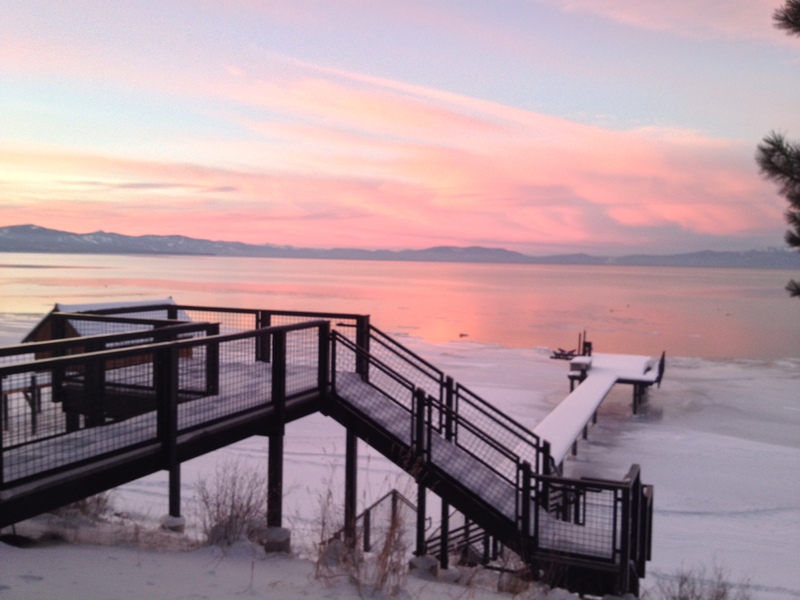 Sierra Athletic Club – One of Tahoe’s favorites and located right in the Tahoe Keys. This gym is perfect if you are staying at Windows on the water or Waterfront Reflections located in the Tahoe Keys. Kahle Community Center – A quick drive up Kingsbury grade, this community center is an all indoor fitness mecca. Bring the whole family, this place is open year round to visitors and residents. Mountain Yoga – Just a hop skip and a jump away from the Sierra Athletic Club in the Tahoe Keys, Mountain Yoga offers many variations of yoga including heated classes. Push Fitness – For the total gym experience check out Push with their indoor climbing wall and Waters Day Spa. 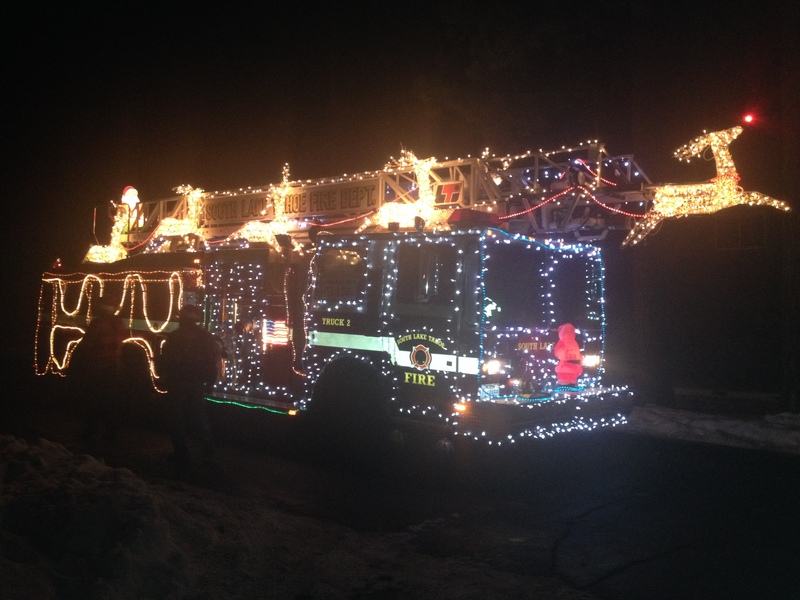 Last night Santa Clause made the rounds via fire engine. Escorted by South Lake Tahoe’s finest, Santa made sure to make a stop by all the neighborhoods and hand out candy canes with his little helpers. As Christmas music filled the air you knew Santa would be drawing near. If you didn’t catch a glimpse of Santa on his shiny red fire engine last night we caught the magical moment right here and view our video. Honestly have you ever seen anything so beautiful? 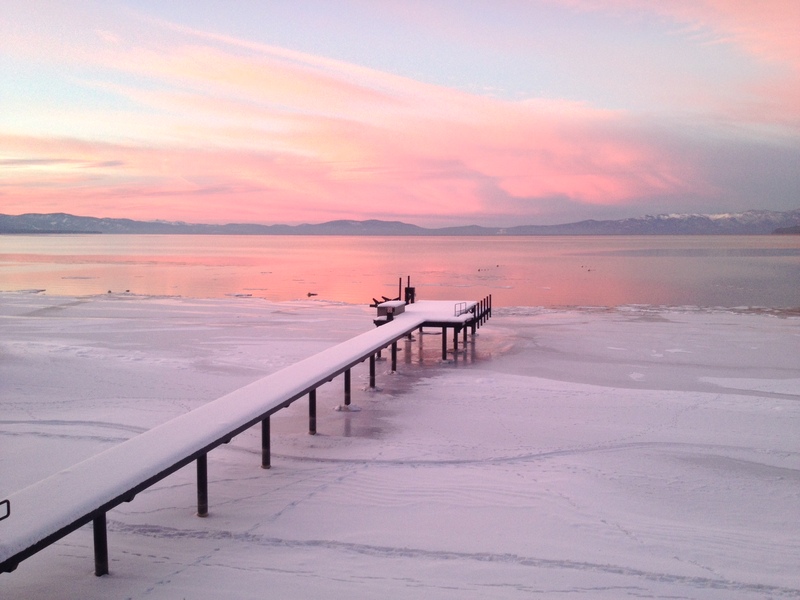 South Lake Tahoe is a naturally beautiful place, but add a perfect sunset over the water with a snow covered doc and voila! perfection. Sunsets like these are not hard to come by in the Pavati house. 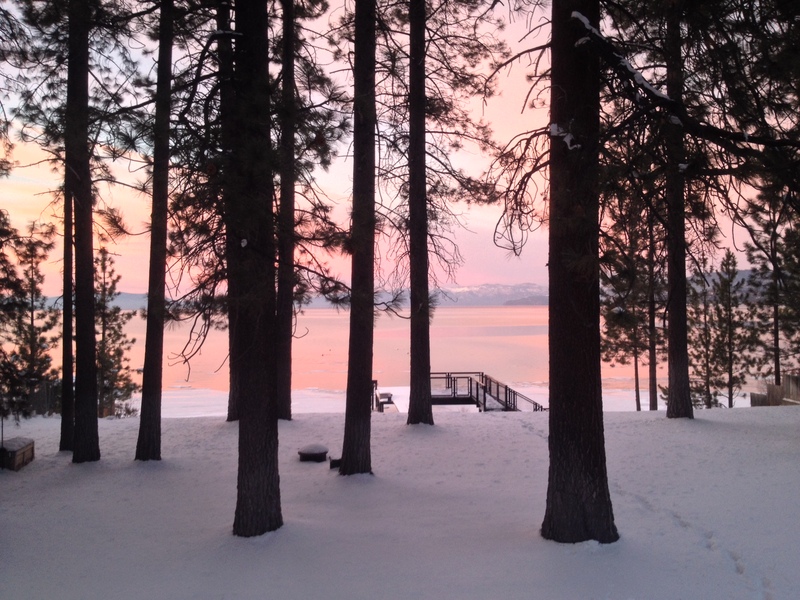 Stay here to capture the romance and beauty of Lake Tahoe! Lake Tahoe Helicopter Tours – Take in the breathtaking sights and views of Lake Tahoe from above! 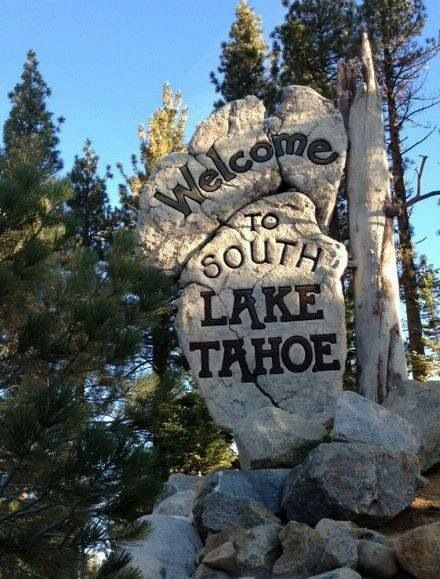 With tour packages from 10 minutes to 45 minutes, Lake Tahoe Tours has the best package for you. Lake Tahoe Sport Fishing – Year round fishing in Tahoe makes a chartered trip this winter a must! Fish Tahoe’s hot spots on a guided boat tour from Tahoe Sport Fishing. Sleigh Rides – Riding in a one horse open sleigh just got real! Enjoy this holiday tradition all snuggled up with the whole family. 30 minute and hour long sleigh rides are available in South Lake Tahoe from Borges Family Sleigh rides. Cross Country Skiing – Down hill not your thing? Enjoy the beauty of South Lake Tahoe on cross country trails located at Camp Rich, voted best place to cross country ski. Trails are groomed and range from expert to beginner. Snowmobiling – Offered by Lake Tahoe Adventures, snowmobiling and ATVing make for a day filled with excitement and adventure. 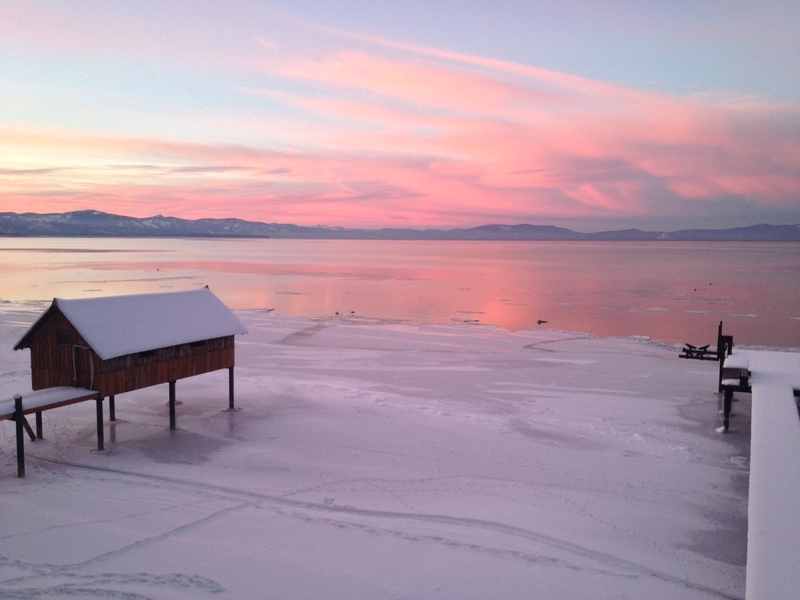 Join a two hour tour for all skill levels and see Tahoe from a whole new view! Dog Sled Tour – Not only reserved for Alaska! 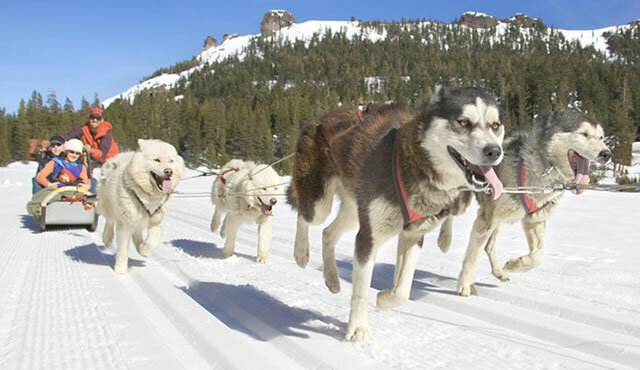 This adventure of a lifetime boasts a wilderness tour driven by a beautiful dog sled team. Available in North and South Lake Tahoe. The cold air dries your eyes as you whip down the hill, hair blows behind you, and adrenalin pumps through your veins as you make a crash landing at the bottom of the hill – Yes it is that time of year again, time for sledding! Not much is more exciting than a sled hill freshly dusted with glimmering white snow. No matter your age, sledding is an outdoor activity that any family member can participate in and will inevitably result in perma-smile. With so many people on the sled hills, from novice to expert, sledding can get a little tricky. To avoid high speed collisions and any form of injury check out our tips for a successful day of play on the hill. Don’t walk on the on the sled runs – Not only does this make the run icy, bump, and less ideal for sledding, it slows down the flow of traffic and increases your risk of being hit by a rogue or uncontrollable sled. Hold onto your sled – At the bottom of the hill quickly grab your sled to return to the top. When at the top of the hill don’t let your sled or saucer slide down without you! Sit face forward – OK, so this is not nearly as fun, but trust us, it’s just safer this way. Get out of the way! – Once you are done with your run, make room for other sledders. They are coming in hot! Saucers are not Frisbees – While this seems obvious, we feel it needs to be said: don’t toss, throw, or try to Frisbee your saucers, sleds, or inner tubes!